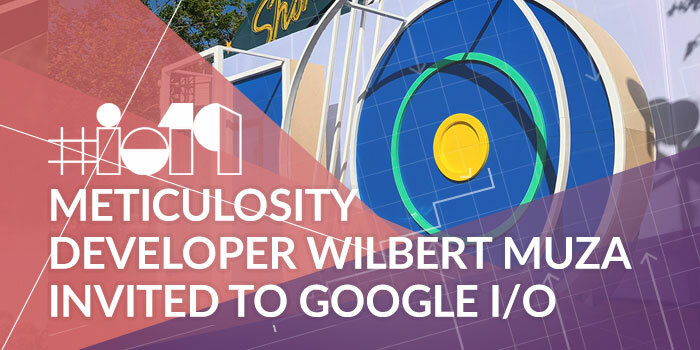 The entire team here at Meticulosity is so proud of our Senior Developer, Wilbert Muza, who has been personally invited by Google to I/O this coming May. Wilbert specializes in custom HubSpot and WordPress development and holds more certifications from Google and HubSpot than we can keep track of. 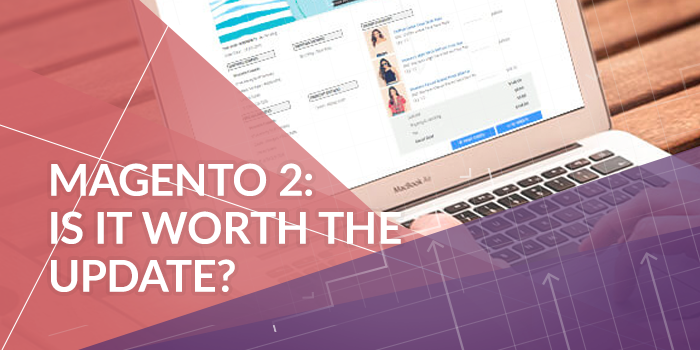 Magento 2 – Is It Worth the Update? In the realm of eCommerce, allowing your site to become outdated is not an option. Keeping up with ever evolving plugins and security measures is a must. After all, users expect a smooth and seamless experience when they frequent your site. Here at Meticulosity we're proud to offer impactful end-to-end digital marketing services, the foundations of which are in HubSpot COS, Magento, WordPress, and ecommerce development. Because our team specializes in complex sites that need to marry form and function, we're super excited to announce that once again we're in the top five agencies in the world when it comes to ecommerce development and ranked among the top for Magento development. Our name says it all. Meticulosity has a keen eye for detail — for diligently learning about what matters most to our clients, translating our ideas into designs, and optimized websites with custom Magento web development, which we then leverage to increase traffic and sales. 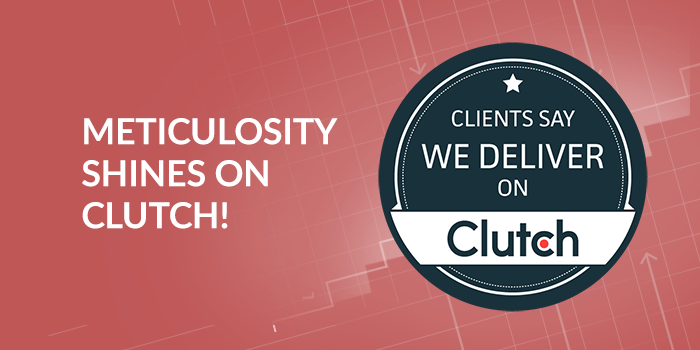 The holistic design, development, and marketing solutions offered by our team always prioritize our clients and communities, and due to this service-based approach for our partners, we’ve been featured on Clutch for our efforts and excellence. 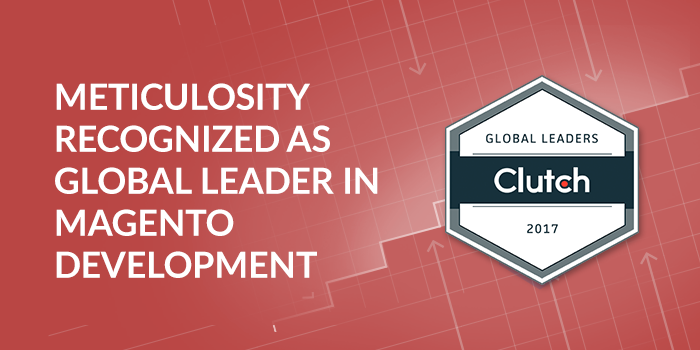 We’ve been recognized as a global leader in Magento development by the Clutch Global Leaders 2017 list. We’re honored! 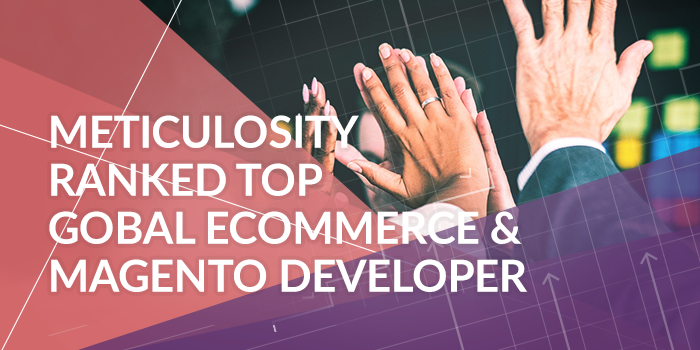 Clutch is an excellent site to help you shortlist which agency is right for your business, and we are honored to be listed as one of the top 15 Magento developers in the world.